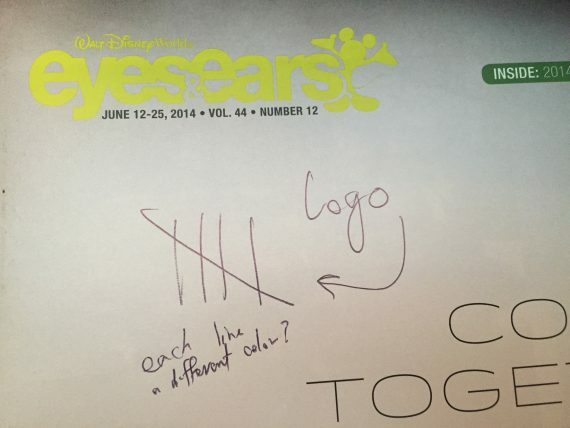 Scribbled on a Disney Eyes and Ears Cast Member Newsletter. 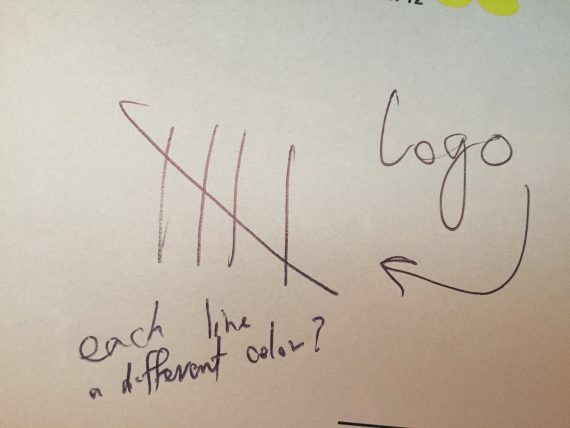 More idea scribbles…different “notepad” this time. Never leave the house without a pen in my pocket. Never leave the house without a pen in your pocket. 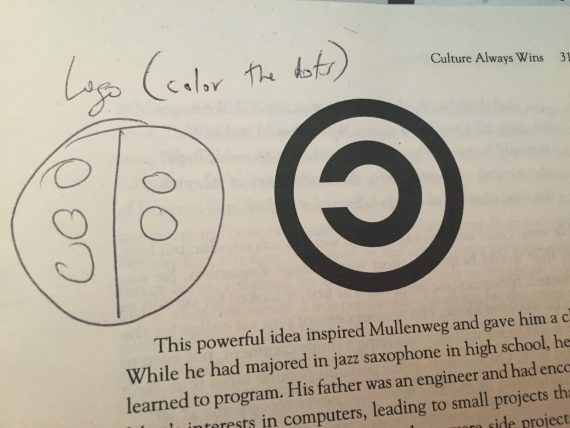 Ideas can (and should) come from anywhere, at any time. Yes, it seems redundant to carry a pen when you have a phone and digital notes are the way to go. Yet sometimes, whipping out your phone sends the wrong message – be ready for those times.